A gift does not need to be flashy or expensive. Sometimes, a small keepsake or an inexpensive trinket is all you need to show your appreciation. Trinket gifts are also used to punctuate a celebration, becoming valued more for the memories they hold. Their are actually lots of token gift ideas you could choose from, all you need is a little bit of imagination. If you have too many trinket ideas, why not gather these keepsakes into one unique bracelet? Get some beads, add a foreign coin or two, mix in a small and ornate key - the possibilities are virtually endless. Buy small letter trinkets and with a couple of pieces of string; spell out the name of the person you’re giving it to. For bigger gatherings, these bracelets could also spell out the events being celebrated. Keychains are great inventions. Not only do they keep your keys from getting lost (at least, for most of the time), they are also excellent and inexpensive trinkets you could give away. Those made of leather or metal are great choices because they last longer, but you are free to improvise. Find something that relates to the person you’ll be giving it to, for example, if she likes butterflies, get one with butterfly engravings or charms. If he’s into collecting stamps, find something which relates to his hobby. 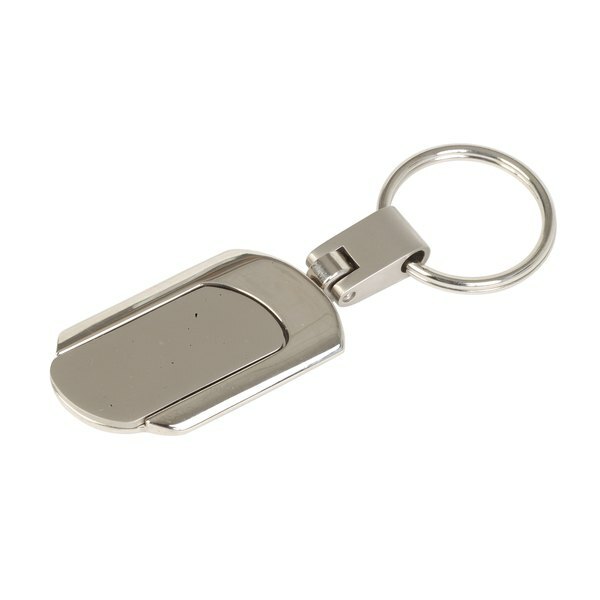 People nowadays are tethered to their mobile devices, making a gadget charm a very interesting keepsake to give. Get one which shows a little personality or choose something that spells out her name. Choose a quirky design that will remind him of you. If she’s an advocate of animal rights, search for a charm with her favorite animal on it. Charms are literally a dime a dozen, so all you need is a bit of research to make it work. Either as a subtle reminder or a great time-waster, a puzzle ring is a great token gift to give a close friend. Of course you don’t need to buy something made of gold, a lot of cheap metal alternatives can be found in any dollar store. Don’t buy plastic, it takes away the fun out of it. Also consider the difficulty level of the puzzle ring you will be buying not unless you want him to have a little challenge.